John Kissinger. Photo courtesy of GRAEF. 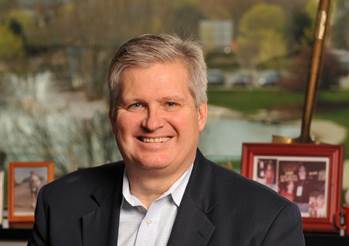 MILWAUKEE (March 21, 2019) – John Kissinger, president and chief executive officer of GRAEF, will receive a Bravo! Entrepreneur Award from BizTimes Media LLC. The awards salute southeastern Wisconsin business executives for their bold leadership, business growth and innovation. 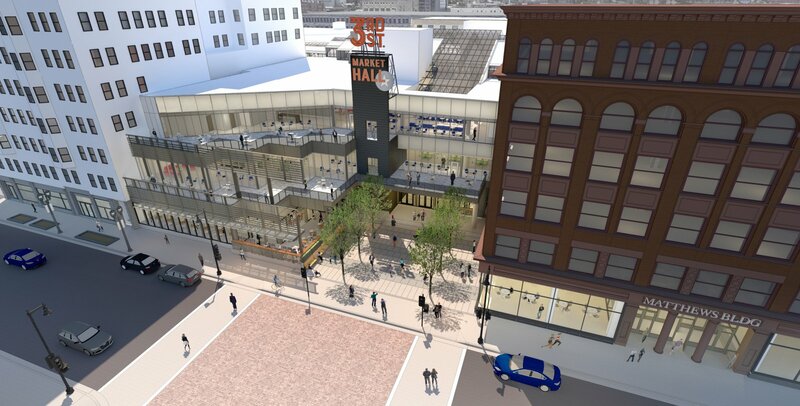 The winners will receive their awards at a ceremony on Thursday, May 30, at the BizExpo at the Potawatomi Hotel & Casino, Woodland Dreams Ballroom, in Milwaukee at 1721 W. Canal St., from 11:30 a.m. to 1:30 p.m.
Kissinger leads GRAEF, a Milwaukee-based national engineering, planning and design firm. Lifetime Achievement: Donald Baumgartner, founder of Milwaukee-based Paper Machinery Corp.
“BizTimes Media would like to congratulate these company leaders on their success as they continue to innovate, grow and create jobs in southeastern Wisconsin,” said Dan Meyer, publisher of BizTimes Milwaukee. To register to attend the BizTimes Bravo! Entrepreneur Awards ceremony and/or the BizExpo, visit www.biztimes.com/bravo. 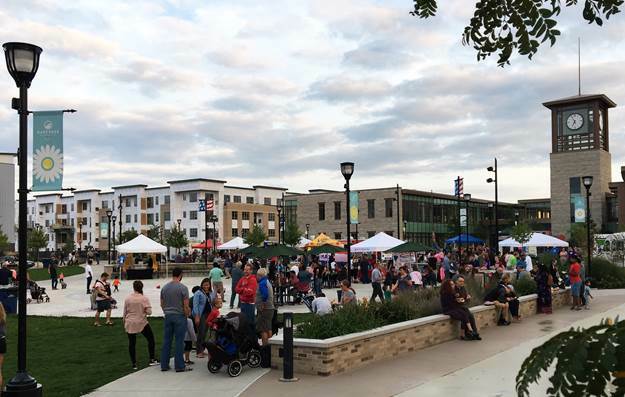 GRAEF is an employee-owned, full-service engineering, planning and design firm with proven expertise in planning; landscape and industrial architecture; operations consulting; and structural, civil, transportation, MEP, and environmental engineering. GRAEF serves public and private clients from its offices in Milwaukee, Green Bay, and Madison, Wisconsin; Chicago, Illinois; Minneapolis, Minnesota; Orlando, and now Miami, Florida. For more than 50 years, GRAEF has demonstrated its commitment to continuously adapting to meet the changing needs of the industry and its clients. 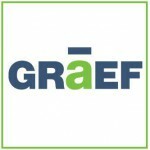 For more information, visit www.GRAEF-usa.com.